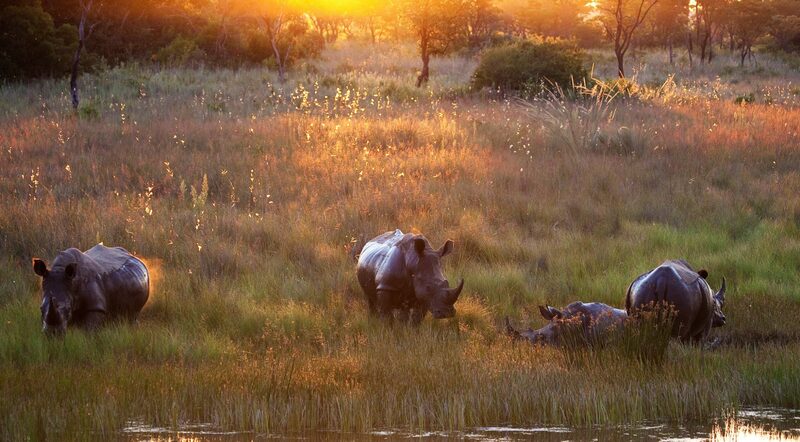 Welgevonden Game Reserve is considered to be one of the most spectacular and breathtaking wilderness areas in South Africa. Nungubane Game Lodge is set high in Welgevonden’s mountainous, malaria free terrain overlooking valleys and kloofs, dissected by areas of open plains and rolling grasslands. Copyright © 2019 · Nungubane Game Lodge · Use of any image on this website must be with the approval of Nungubane Game Lodge.